Some of you may know Simon Popple, he is Agora Financial UK’s expert on all things gold, and runs the popular Gold Speculator investment service. He has an impressive CV which includes a period as director of one of Europe’s largest private investment companies. He is also the UK’s agent for South Africa Bullion, so who better to provide us with some perspective on gold’s future for 2018. Simon, gold prices gained over 23% in 2016-17, and this has caused some to claim that a multi-year secular bull market has begun which will lead to $10,000 per ounce for gold by the mid-2020s. What does this bull market mean for gold and do you agree with those predictions? Whilst I certainly think the next bull market has begun, I’ve got no idea where it will take us. I’m confident we will break through the previous high of £1,900 per ounce, but to be honest, nobody really knows where the price could go. My point is that it does not need to go anywhere near its previous high for investors to make some fantastic returns from the mining stocks. If you take a look at the bond, equities and real estate markets right now, it’s clear they are at multi-year, in some cases, all-time highs. The same cannot be said for the miners. They are one of the few asset classes in the doldrums right now. You probably need to be a contrarian to follow them, but with gold prices ticking up, I don’t think you’ll be a contrarian for long! Do you think recent gains could be another bear trap lying in wait? We all know that markets go up and down, with commodities being particularly volatile. So to make money in this market you really need to do two things. Firstly, don’t commit all your money at once. If the market takes off, then great, but if it falls back, then you’ve got some more capital to inject at lower prices. 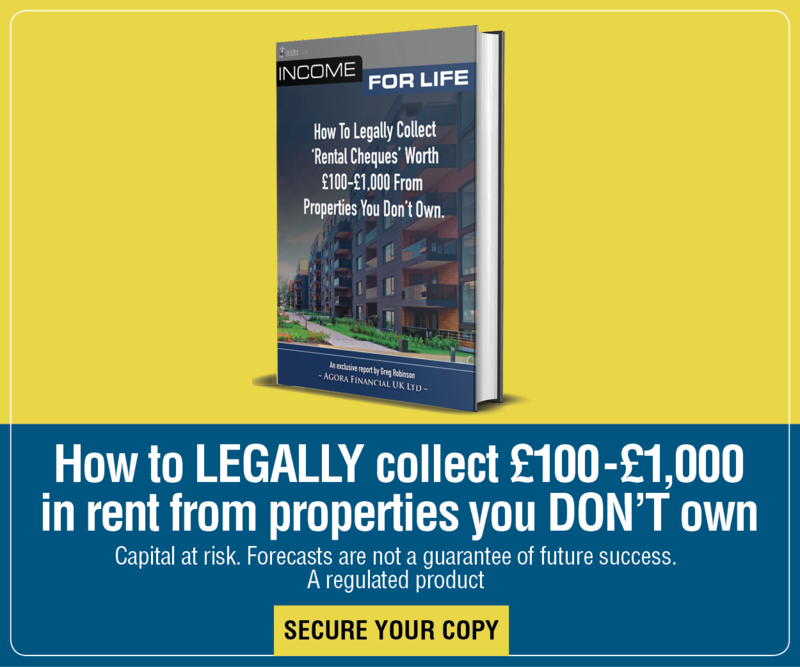 Secondly, don’t commit capital which you’ll need to access in the next 12 – 18 months. Because if you need to spend it, you could find yourself liquidating at the worst possible moment. There are also rumblings of a great economic meltdown on the horizon, is gold still a safe haven for storing wealth in times of economic stress? Historically, gold has been a safe haven and I would hope that would be the case in the future. Compared to other assets there are two very distinguishing features of gold. Firstly, throughout the world gold has been used as a store of value for thousands of years. Secondly, it’s tangible, unlike crypto currencies which require a computer to trade. I like tangible stuff! If the wheels fall off the global economy I think these two attributes will be vital. Russia, China, Iran and Turkey have been buying gold in huge quantities, do you see a reason for this? I think they recognise the inherent value of gold. Simple as that. If there’s another meltdown, then having at least part of your currency backed by something people understand (and attribute value to) makes perfect sense. Fiat money can be printed. Gold can’t. Have you seen an impact on the gold market because of the crypto currency boom? Despite a decent return on the gold price last year, the gold and silver miners had a relatively modest year. So I think that some of the capital that would have flowed into them has found its way into cryptos. Given the massive volatility in cryptos right now, it would be no surprise to me if gold miners benefit, as investors switch from cryptos to them. At least gold miners are producing something tangible. Are you positive about mining operations in 2018, will there be a healthy stream of new gold entering the market? Yes, I am very positive about mining in 2018. Although we have gone past the point of peak discovery, there’s no reason to believe we won’t see a healthy stream of new gold entering the market this year. The million dollar question is what will the demand be? If there is a move to physical gold because of some “major event”, I think the price would be significantly higher. How much higher is impossible to say, but probably enough to make some great returns from mining stocks. I think it makes sense for everyone to have at least a small proportion of their portfolio in gold. P.S. If you believe in the bright future of gold and an upcoming price rally, or even if you’re on the fence, then I’d recommend reading Jim Rickard’s FREE book, A New Case for Gold. Jim is a former financial threat analyst to the Pentagon and has three New York Times bestsellers behind him. In A New Case for Gold, Jim delves into the future of the precious metal, and provides his expert advice on how you should prepare. 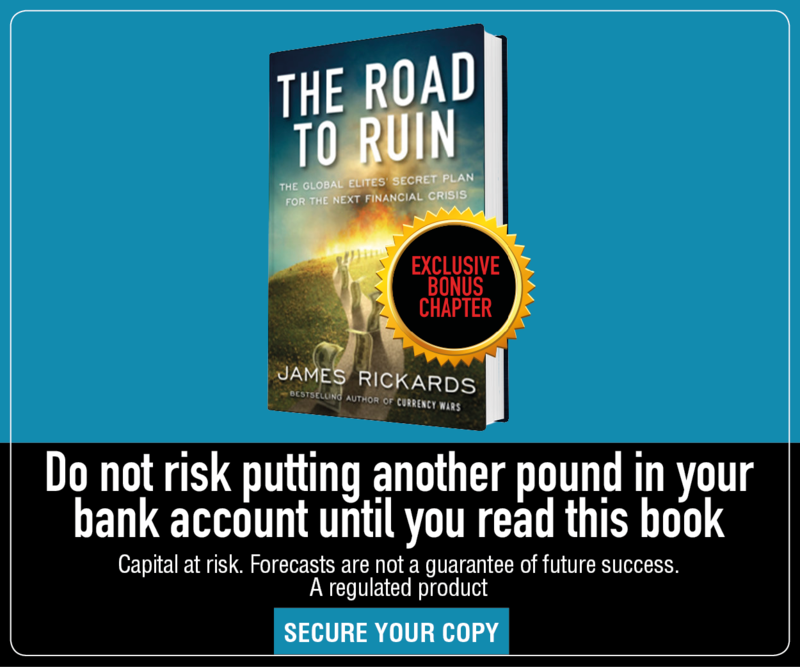 Click here to find out how to claim your FREE copy and begin preparing for a golden future. There’s still a lot of work to do if “one of the largest deals ever made” isn’t to turn into the biggest deception ever. Snapchat is such an odd business.